These MX Air gloves from Spada are great for summer riding! Available in a range of colours, these motocross gloves offer everything you'd need and want for off-roading! These gloves offer protection: A reinforced Clarino palm offers abrasion resistance as well as moulded knuckles and TPU finger moulds. 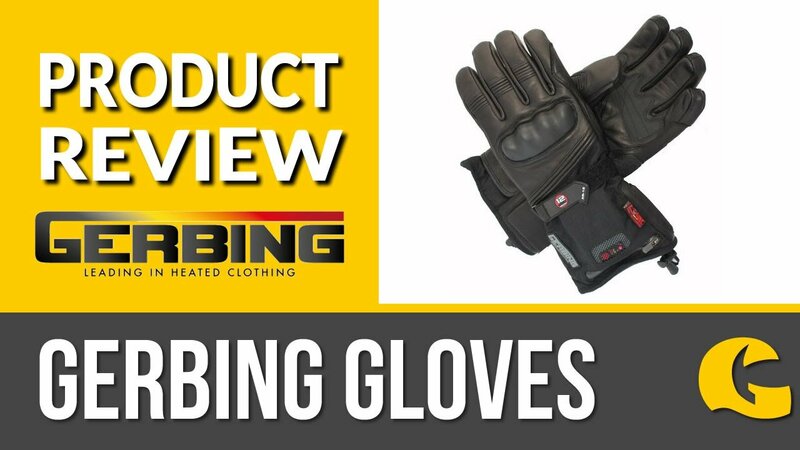 These motocross gloves are also great for summer riding: The knuckle is vented to support airflow and the outer is made of a heavy duty air-mesh and Neoprene for airflow.